Someday Has Arrived, Your life is now! It's time to give up wishing and begin actively creating the life of your dreams. 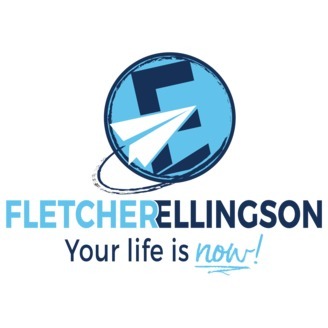 Join Fletcher Ellingson and learn to take 100% control and responsibility for your life. Implement these strategies of knowledge and action to absolutely transform your relationships, finances, health and any other area of life. Your life is now! Maybe you already meditate or maybe you are just considering it. We talk about what it is and practical ways to get started with someone who knows it well. Join a conversation with Bradley Morris as we breathe in the topic of meditation. 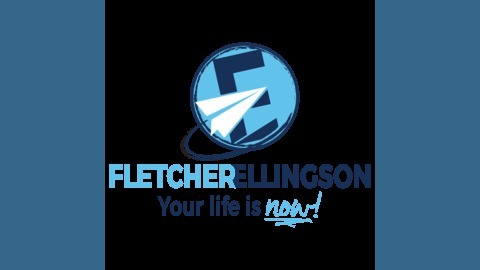 FletcherEllingson.com Learn to take 100% control and responsibility for your life. Implement these strategies of knowledge and action to absolutely transform your relationships, finances, health and any area of life. If you are sick and tired of being sick and tired then listen up...Someday Has Arrived. Your Life Is Now! Episode 79. From upset to calm and creative. Episode 78. I am upset, frustrated, and annoyed. Episode 76. The killer of joy.